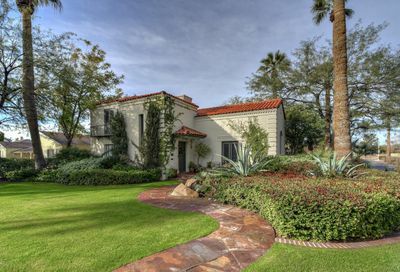 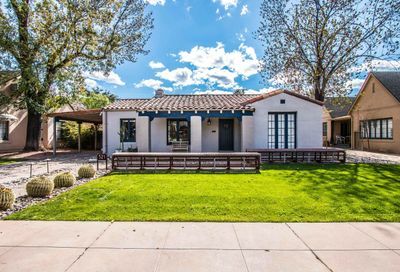 Recently rated the most expensive neighborhood in Phoenix, Encanto-Palmcroft is also among the most picturesque. 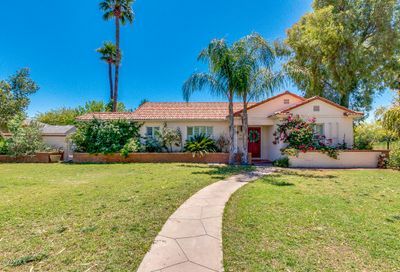 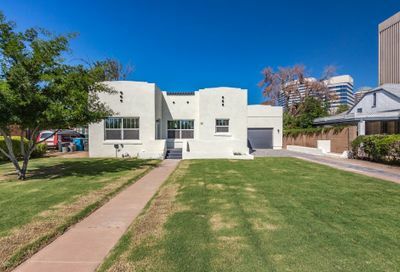 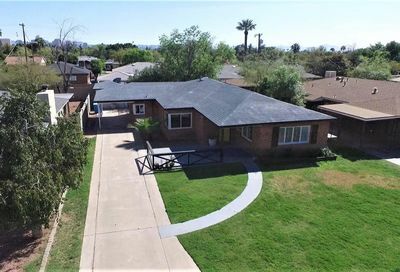 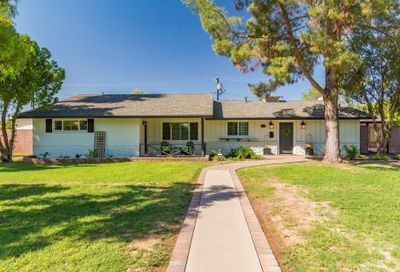 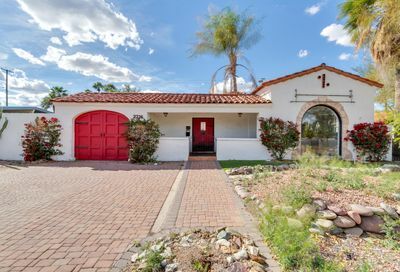 Families who first lived here were the affluent professional and business middle class of the booming Phoenix area in the late 1920s. 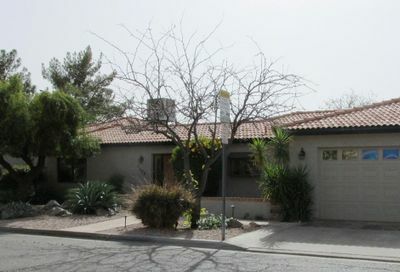 It was developed by Dwight B. 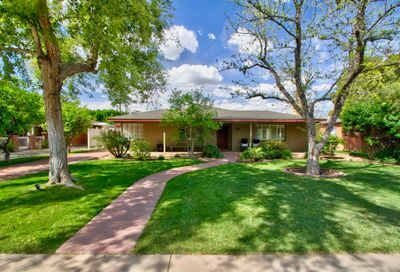 Heard, a rancher, publisher of The Arizona Republican and one of the largest landholders in the Phoenix area, and for whom Heard Museum is named. 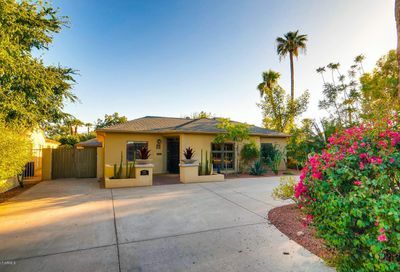 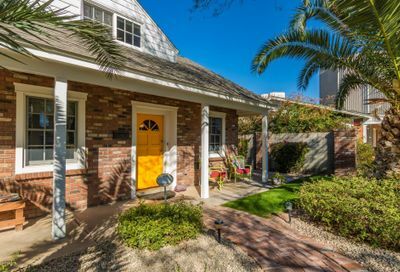 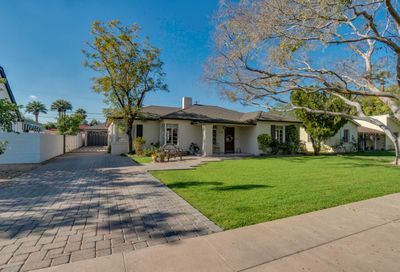 The neighborhood is characterized by curved streets unlike any other development in Phoenix, with its custom and architecturally unique homes, old-growth landscaping and sweeping lawns. 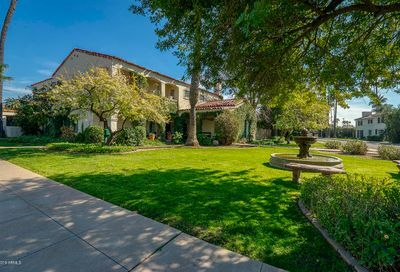 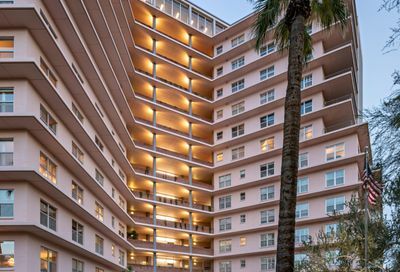 Architectural styles include Spanish Colonial Revival, Tudor, Pueblo Revival, Neo-Mediterranean and Monterey Revival. 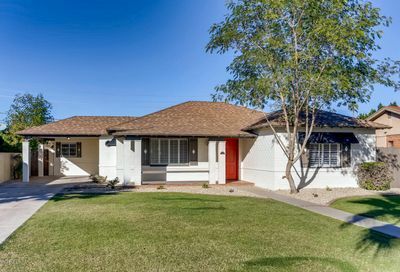 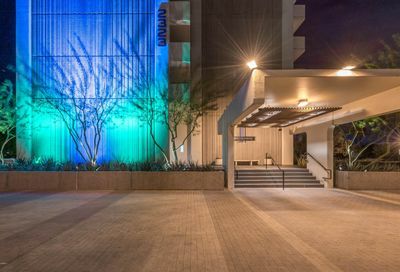 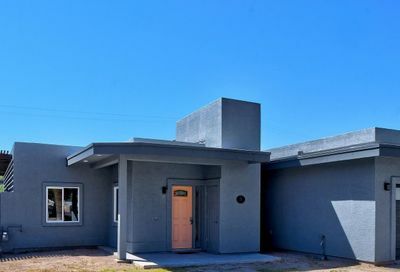 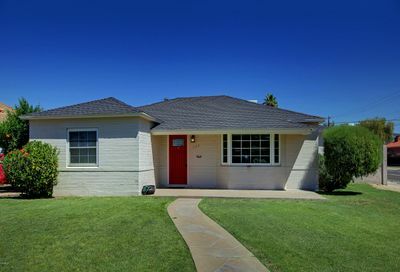 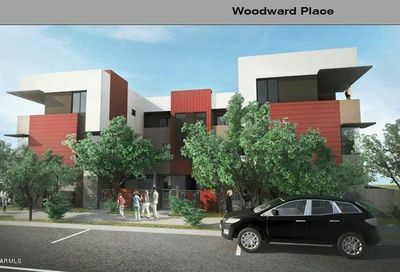 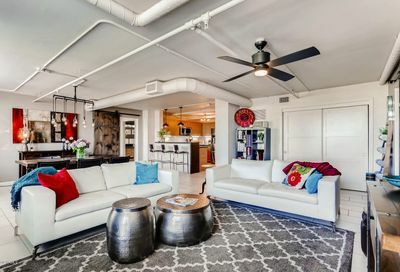 The neighborhood is a five-minute drive from downtown Phoenix and within walking distance of Encanto Park.